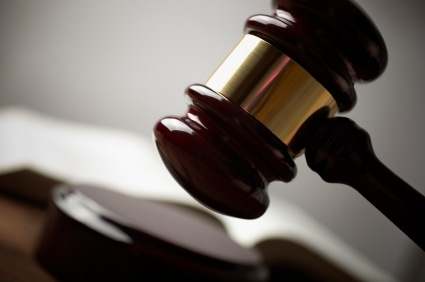 The channel lender stands by its decision to suspend the brokers involved in an alleged falsified document controversy, despite a class action suit. Home Trust announced in July 2015 that it had suspended 45 brokers for allegedly falsifying documents to reflect higher borrower income. It was a move many in the industry considered the right course of action. However, one law firm is assembling a class action lawsuit against the alternative lender. “Siskinds LLP represents the Plaintiff in a proposed securities class action in the Ontario Superior Court of Justice against Home Capital Group Inc., and certain of its current and former officers and directors,” the firm says on its website for the suit. “The action alleges that Home Capital failed to make required disclosures regarding the termination of its relationships with certain mortgage brokers and brokerages in late 2014 and early 2015. For its part, Home doesn’t expect the suit to impact its reputation among brokers. “We can assure you that this matter in no way interferes with our ability to serve all of our broker partners and customers. It is business as usual at Home Trust,” Lepore said. “We have very strong relationships with our mortgage broker partners and the broker channel and continue to support them as we always have.